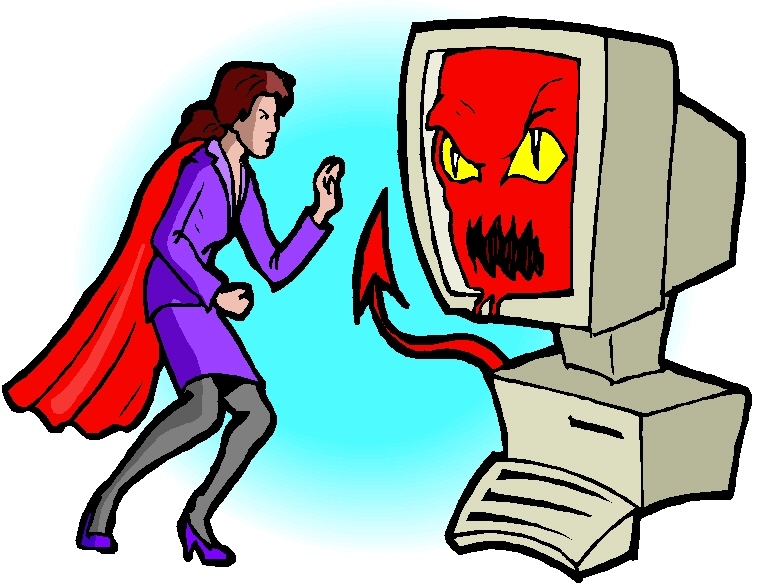 WORK IN HELL: Hey Techies Who Freelance and More! Hey Techies Who Freelance and More! Here's a post I ran across while going through my LinkedIn groups. Though my computer geek side was never strong enough to make a living at it, I can appreciate what the poster was going through. If you liked the previous post about the different writing content companies, there is more where that came from. Like I mentioned, I had more private clients than reliance on content companies and there is a small percentage that either did not pay or did not pay what was promised. Very stressful when your creditors are calling because this means paying another bill late as well as accrued interest and late fees!